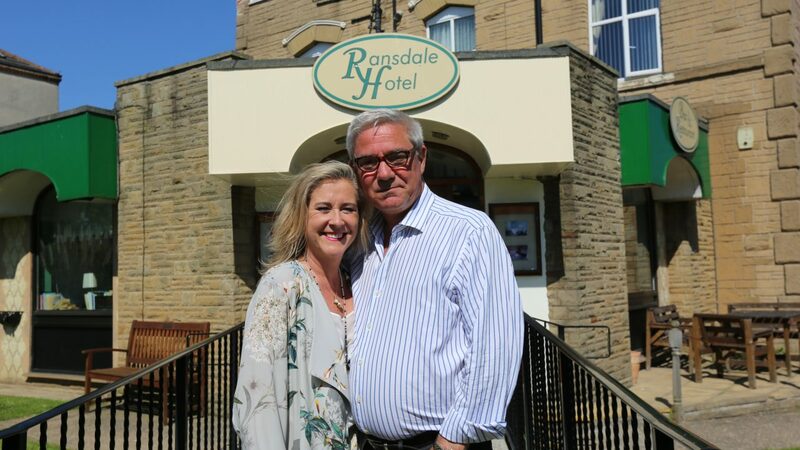 Two of the UK’s best-known Hoteliers Steph and Dom are hitting the road to offer Britain’s hotel and guest-house owners a helping hand to make their business the best it can be… at least, that’s the plan! Each week Steph and Dom will move in, muck-in and attempt to help run a different hotel or guest house, working with the owners to try running the establishment to their own bespoke rating system. But Steph and Dom aren’t there just to try and advise – this is a team effort and everyone will be getting their hands dirty.